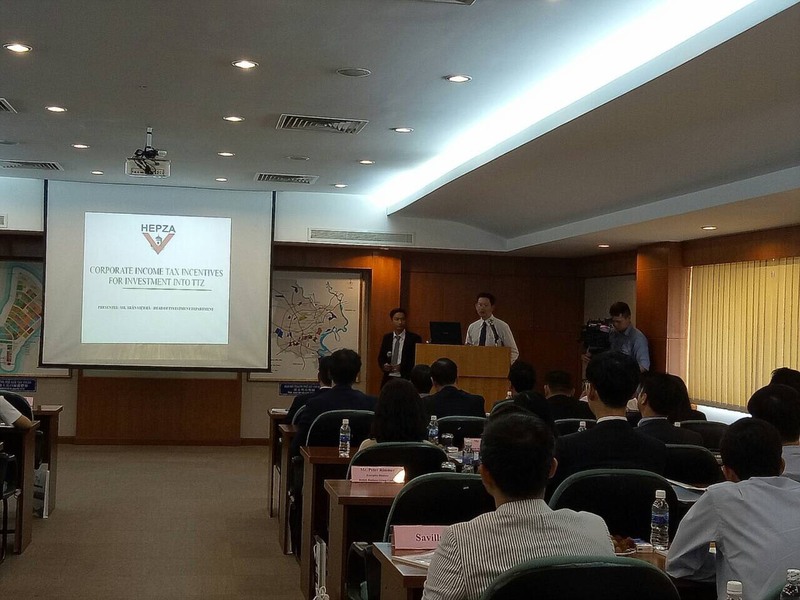 On Thursday, 10 August 2017, Tan Thuan Corporation (TTC) organized an “Investment Opportunities Seminar”, with the participation of the representatives from Ho Chi Minh city export processing and industrial zone authority (HEPZA), Department of Planning and Investment, Department of Industry and Trade, Department of Science and Technology, trading organizations, chambers of commerce, foreign and domestic investors. Two land types available: Industrial park which is suitable for manufacturing and warehousing located inside Tan Thuan zone and the South commercial area located right next to the intersection of Huynh Tan Phat street and Nguyen Van Linh boulevard, which is perfect for showroom and logistic service. This 16ha land is considered to be the most beautiful area in Tan Thuan zone, modern infrastructure with undergrounded cables, and high rate of green coverage. This area is dedicated to the high tech industries. TTC also built a Club House with a very nice French restaurant and a canteen to provide budget meal for workers. In the circumstance that land resource for manufacture in big cities has been used up and become more and more expensive, Tan Thuan EPZ is the first industrial zone in Vietnam who develops the high rise factories for lease aiming to the small and medium manufacturing enterprises. The biggest and most modern factory in Tan Thuan EPZ, the Standard Factory B is under construction and will be finished in the end of this year, 2017. 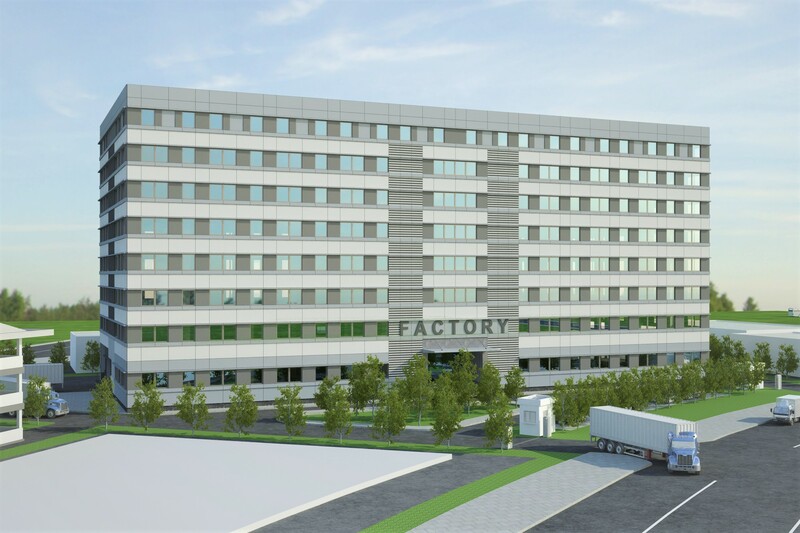 This factory is open to welcome all enterprises in both export processing and domestic market. The Incubation Center with professional management system, stable working environment and reasonable price compared to the office buildings in Ho Chi Minh City. TTC’s logistics team will in charge customs declaration, loading and unloading, transporting of goods... Considering the high increasing demand for warehouse in the city, TTC offers build to suit services for warehouse and factory according to client’s design and specific requirements. 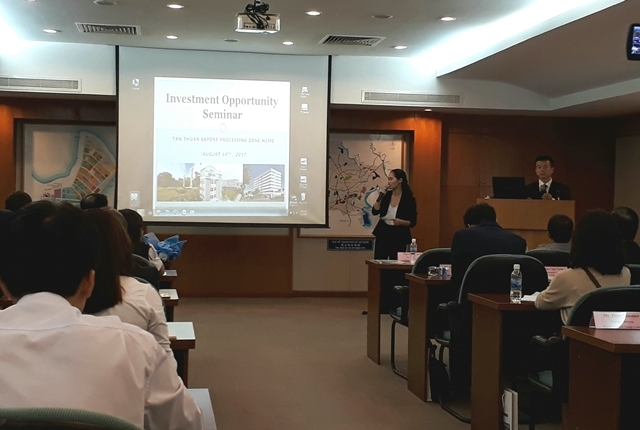 The Seminar also featured presentation of HEPZA’s representatives about the tax incentives for software enterprises, high-tech enterprises and science and technology enterprises investing in Tan Thuan zone. 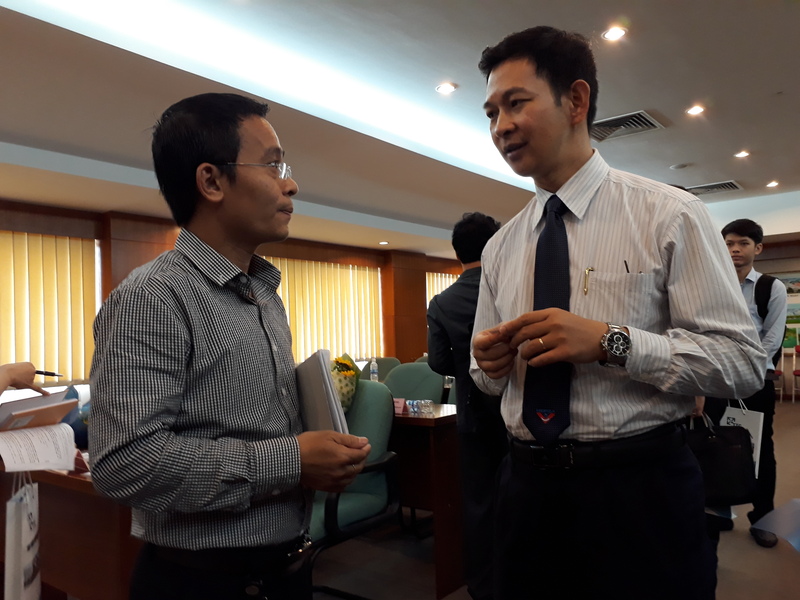 Participants received advices from the representatives of Department of Planning and Investment, Department of Science and Technology about license application procedures as well as other incentives for the high-tech enterprises. Current tenants and partners of TTC joined the Seminar and to their investing and operation experiences in Tan Thuan zone, their satisfaction about the working environment, customers services provided by TTC and the quick and efficient one-stop service from HEPZA.